I have photographed Mel and her family and extended family several times (maternity here, newborn here, extended family here). This time, we met up the day after Christmas while relatives were still gathered in town after the holiday for an Indigeny Reserve extended family session. It was cold, but it was clear and the sun was just perfect over the trees. Grandpa was fighting cancer, and they wanted to document the family all together and in smaller groups. Just a few short weeks after this session, he lost his battle. I am so glad they have these photos and the memories of the crazy fun family chaos that goes along with an extended family photo session! 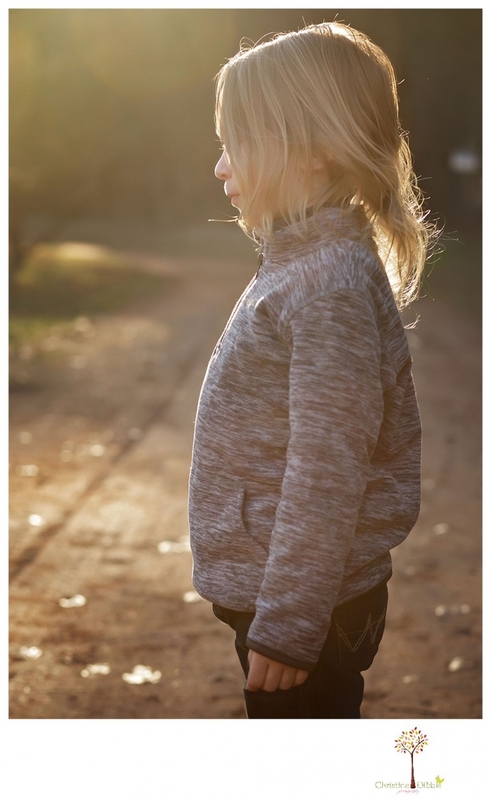 Connie - How awesome that you were able to capture an extended family session at the Indigeny Reserve. These photos will be cherished forever with the memories of grandpa. Jen Horner - Beautiful light! Jiyeon - Lovely family and you captured them very nicely! The lighting and place look lovely. Corey - Such a beautiful and fun family! The bunny ears in that last one are just perfect! I love seeing your extended family sessions. You always capture the best moments with so much personality! Deanna - The light in Sonora is divine! I always enjoy viewing your outdoor family portraits. I think you did a great job posing this large family! Maria - This Indigeny Reserve Extended family session is stunning! How awesome that you have done their other photo sessions including maternity! Beautiful family! 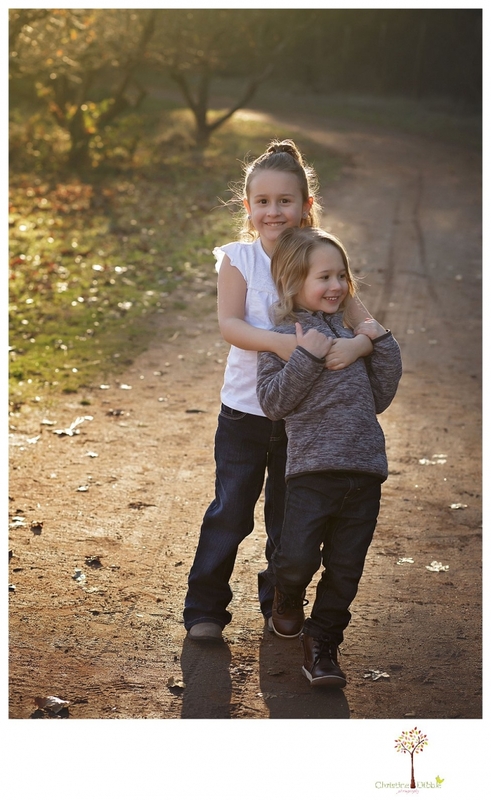 Allison Anderson - What a fun extended family photo session! Even though it was cold it looks like they enjoyed being at the Indigeny Reserve together. A huge family can be hard to work with,. but you produced beautiful photos of them all. Kathy - What a beautiful memory for this family. I love the sessions that you do at Indigeny Reserve, but this is one of my favorites. You have such a way of capturing such genuine emotion out of your Sonora clients. I love that you captured such a variety of shots, small groups to the large group photos with all the family member. Beautiful job on this session, I am sure this family will cherish these memories forever. Jennifer Rittenberry - It is so important to document your families over the years as they grow and this post just reiterates that. I’m sad to read that the session was prompted because their grandpa was dying of cancer, but he looked like a very sweet old man with the kindest eyes. You did a wonderful job of recording this history for this group in their extended family session. 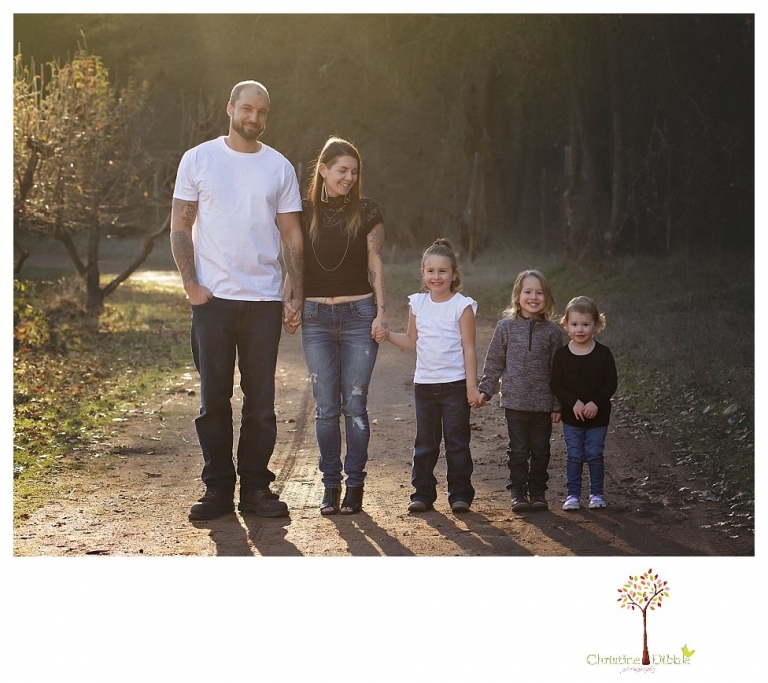 Megan - I’m so in love with these Indigeny Reserve extended family portraits! Your lighting and coloring is just spot on! Also, how cool is this Sonora location!? Great work! !